Barcelona 12 June 2018. 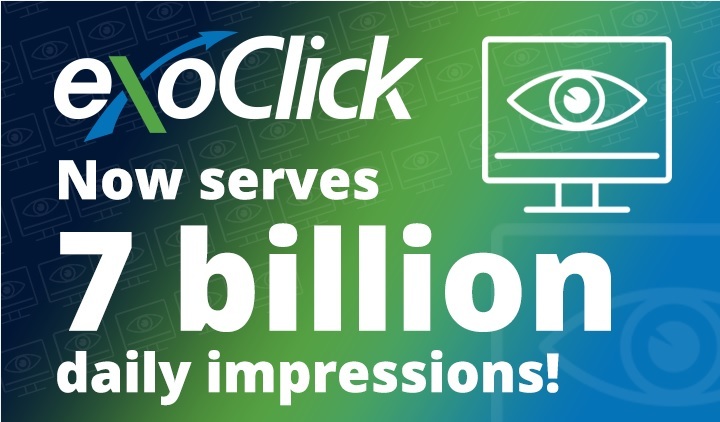 ExoClick, the innovative ad company, has introduced the CPM payment model for its popular in-stream video ad format. This allows advertisers to bid on CPM and Smart CPM in addition to CPV and CPC. CPM (cost per mille) – Suitable for all campaigns with a high CTR & View rate giving the advertiser more bidding control over the final eCPM, this is recommended to secure first impressions and stay ahead of the competition. Additionally advertisers can buy in-stream on Smart CPM, allowing optimisation of their bids on a second bid auction. 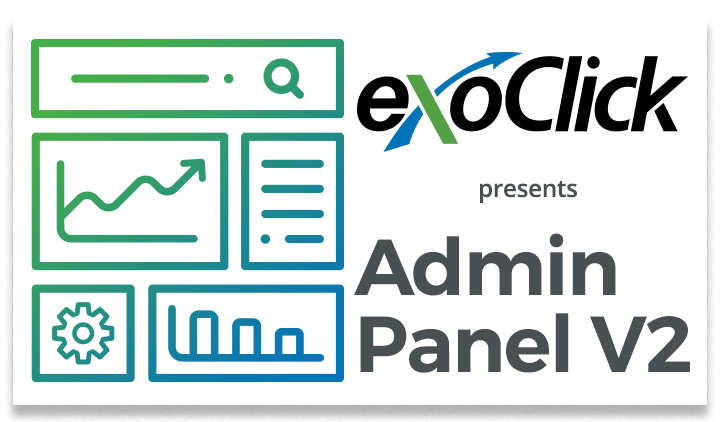 Advertisers can contact their account manager to book traffic on a flat fee deal with the CPM model. CPV (cost per view) – Suitable for campaigns having a very high CTR but a low to mid view rate. Here the advertiser sets the CPV between 0.001 and 0.10 cents ($), the video view is triggered when 10 seconds of the video ad has been displayed to a user at normal speed. 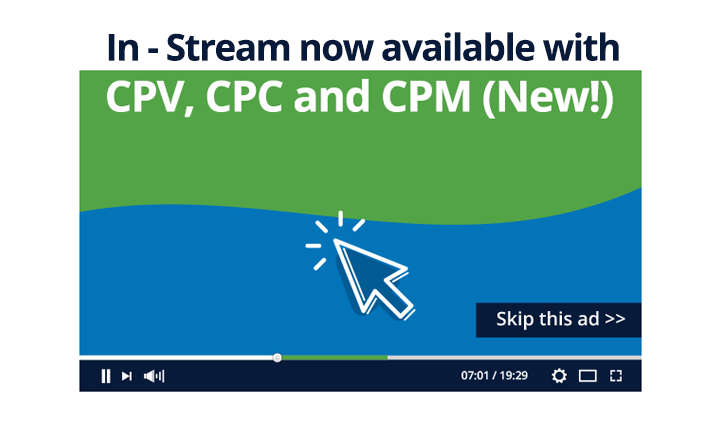 Note, when a campaign is set on CPV the advertiser is not charged for clicks, or for video impressions that are less than 10 seconds in duration. CPC (cost per click) – Suitable for campaigns having a very high view rate but a low to mid CTR. The advertiser is charged when the visitor clicks on the in-stream video ad. 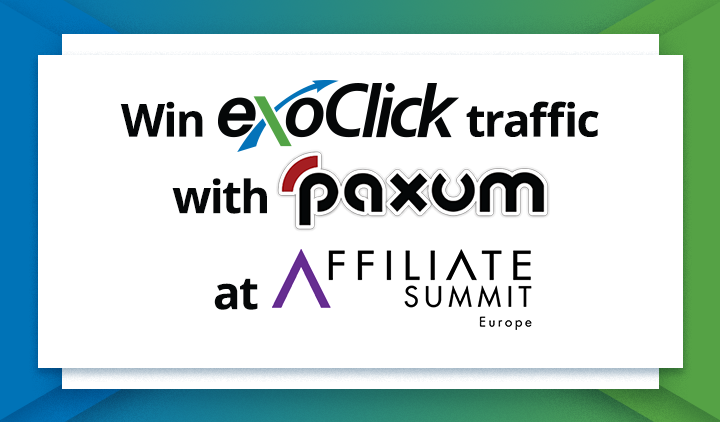 The format is available on pre, mid and post video and currently ExoClick has 665 websites on its network using the in-stream video ad zones. 44% of in-stream impressions are served on desktop, 46% on mobile and 10% on tablets. Interestingly 75% of tablet impressions were on iPad, with tablets being used mainly to watch video content, it seems advertisers are targeting what are considered to be the more affluent Apple users. On the smartphone side, iPhone impressions showed 48% of mobile impressions for in-stream with 52% on Android. 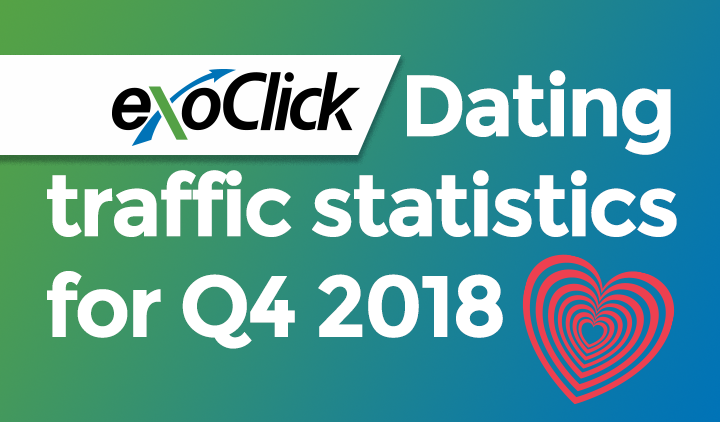 ExoClick’s CEO and founder Benjamin Fonzé commented,”ExoClick introduced in-stream video advertising back in May 2017 and we have seen rapid growth for this format. We have really opened up the video advertising concept to our global network of clients. With huge growth in consumers watching video content online it makes perfect sense for advertisers to take advantage of this format by producing their own video ads. Video ads offer a huge advantage for advertisers to tell their story and engage users in order to drive clicks to their offers”.